A sixteenth victim has perished as a result of the devastating accident involving the Humboldt Broncos bus that took place Friday, April 6th on Highway 35 approximately 30 kms north of Tisdale. On Wednesday afternoon, the Broncos’ athletic therapist Dayna Brons passed away peacefully surrounded by those she loved and who loved her. 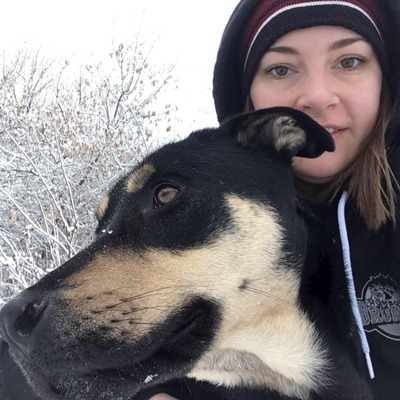 In a statement from the Saskatchewan Health Authority on Monday, April 9th, 12 victims of the accident remained in hospital, a number that included Brons. At that time, four patients remained in critical condition, four in serious condition and four in stable condition.